Mid-century 4BR home in the flats close to top rated Cove School. 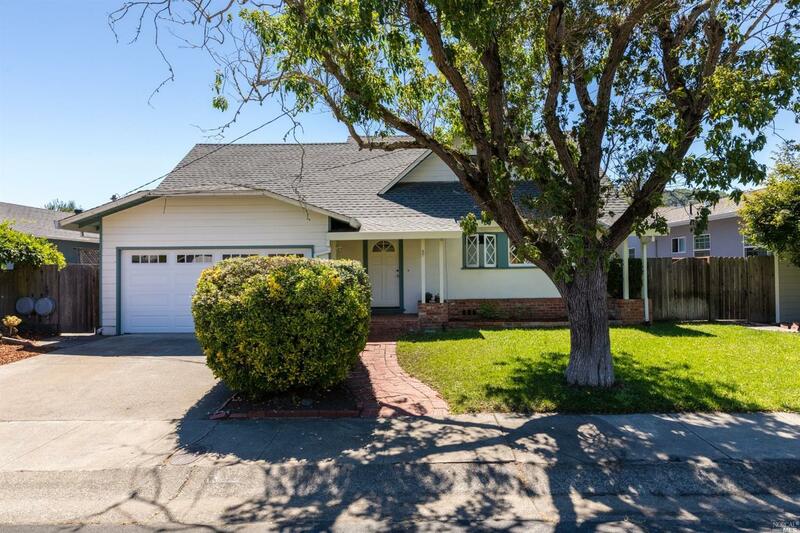 Main level: 2bed&1bath, foyer, large living room with fireplace & built-in bookshelves.Dining room with built-in barbecue.Family room with sliding doors lead to a large south-facing private flat yard with mature trees, patio, & room for playground equipment. Upper level:2 bed with walk-in closets & 1 bath.2 car garage.